Jaipur is a magical, colourful city enshrouded in so much history and culture. Every colourful bazaar, street, palace and fort seems to have a story to tell. 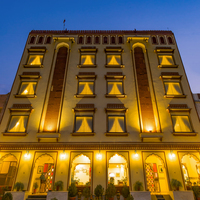 Jaipur is an amalgamation of modernity and an era bygone. Where you see contemporary cafes and fashionable stores, you also see the ancient palaces and forts. There is so much to see and do in Jaipur that one visit is just not enough. 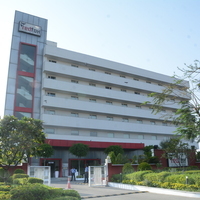 Cleartrip makes the planning a trip to Jaipur easier for you. 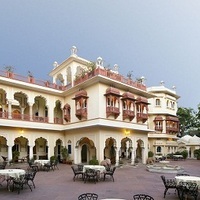 It offers3-star hotels in Jaipur to suit all budgets. These hotels offer all the standard facilities and more. A good stay will help you enjoy your trip even more. Just seeing the beautiful architectural sites here will take days. Hawa Mahal, Jal Mahal, Amer Fort, Nahargarh Fort, Birla Mandir are just a few places you must see. Shopping in Jaipur is also a wonderful experience with all the handicrafts on offer. Jaipur has something for everyone. 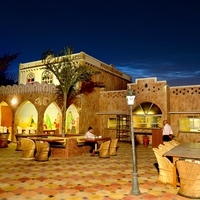 If youre a foodie, then Jaipur is also a foodies paradise. The traditional Rajasthani cuisine will be a delight for your taste buds, with so many flavours mingling together. This sleek hotel provides rooms that are aesthetically painted in pastel shades and tastefully designed with contemporary décor! A cosy retreat for both business and leisure travellers! 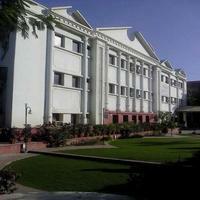 In Jaipur, there is no dearth of accommodation options as it is very popular among tourists. Everybody can find something to suit their requirements. 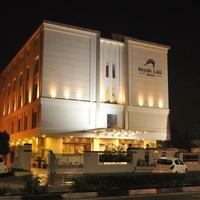 There are plenty of 3-star Jaipur hotels located in the main city of Jaipur, close to all the major attractions. These hotels offer great comfort and perfect hospitality. 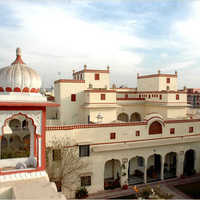 The motto of all hotels in Jaipur seems to be customer satisfaction and to treat their guests with immense care. 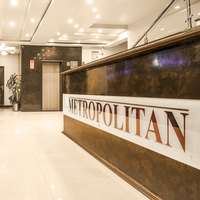 You can easily find 3-star hotels with a nice dcor and all the basic facilities like 24-hour room service, housekeeping, dry cleaning and laundry services, and wi-fi. They also have a restaurant and sometimes a coffee shop too. 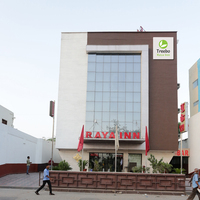 Some 3-star hotels in Jaipur also offer business centres that offer facilities like conference rooms, fax, scanner, photocopier etc. Most of these hotels offer pick and drop services and also have a travel desk to help you with sight-seeing tours. If you want to get a feel of royal life, you can also live in a 3-star heritage property. 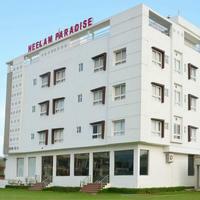 These offer the same facilities and comforts as modern hotels. If youre travelling with family and kids, some of these hotels also have interconnecting rooms. Kids can enjoy in their room while adults can enjoy some personal time while keeping an eye on the kids. The staff here is extremely welcoming and accommodating. 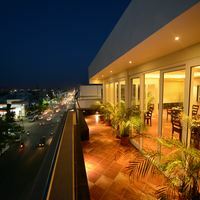 Their aim is to make your stay an unforgettable experience, and they try and cater to every request you may have. 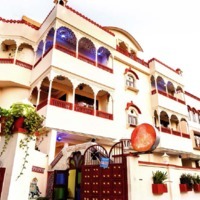 Staying at a popular 3-star hotel in Jaipur will surely be an unforgettable experience. 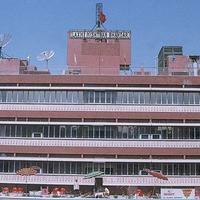 Cleartrip Gets you Amazing Hotel Deals! 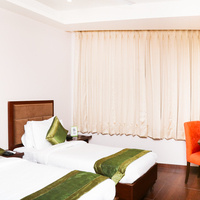 Cleartrip is one of the best travel partners as we offer some amazing deals on hotel booking. The earlier you plan your holiday, the better are your chances of getting good discounts. Also, you will get enough time to look for your ideal hotel. 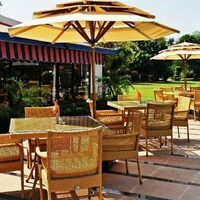 3-star hotels in Jaipur offer good facilities and are comfortable and warm. 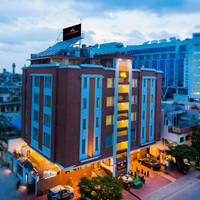 The Ibis-Jaipur is a cosy hotel located close to the main city. 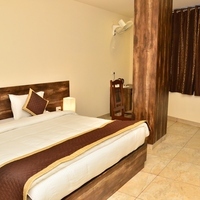 Another good option is the Treebo Woodsvilla Suites . This is located close to the city centre and the main shopping area of the city. 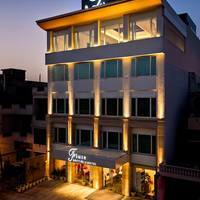 Hotel Jaisingh Palace is also a good choice since it is located close to all the major tourist attractions. Many 3-star hotels listed with us are child-friendly and ideal for staying with family. When you book through us, you can choose the location you would like to stay in and the facilities you need. 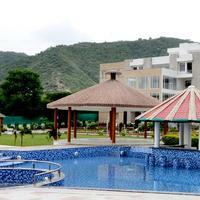 Start planning your holiday in Jaipur and do online hotel booking at the earliest.